After a manic week of local shows, the juggernaut rolls on as Getintothis’ Simon Kirk has all the details of this week’s action. Well done for surviving the chaos that was last week. Had it not been for the international football break I’m not sure many of you would have! While this week seems a little skinny in comparison, it’s more about quality than quantity and as per below, there’s buckets full of the former. It’s that time of the year when electronic music starts to creep into the sonic diet and there’s plenty going on for all you ambient, house, and techno aficionados out there. As for riffs. 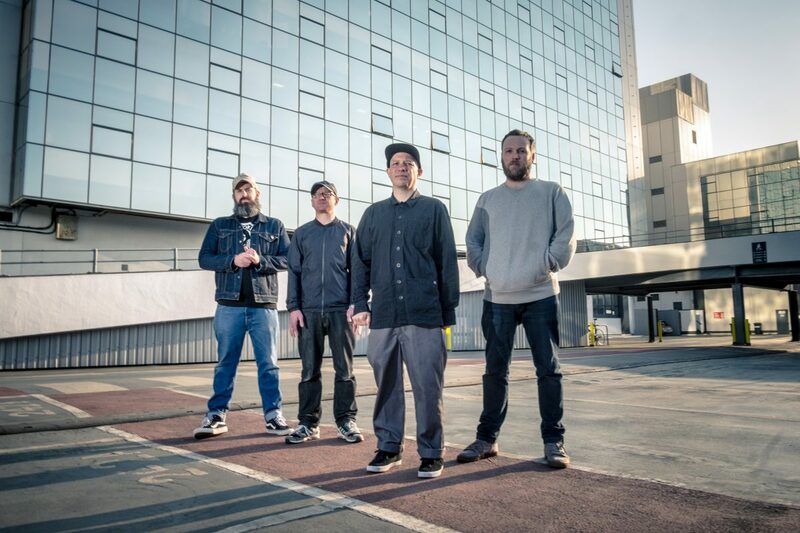 Well, north Liverpool will never be the same after Mogwai belt out Mogwai Fear Satan (well, here’s hoping they do!) In any case, residents in the vicinity of the Olympia, keep your pets indoors. This will be as brutal as Bonfire Night. There’s plenty more, too, as noted below. Enjoy your week. Everybody’s favourite junkyard blues troubadour, Seasick Steve, will be driving his rickety kombi van down Edge Lane, en masse to the Olympia. 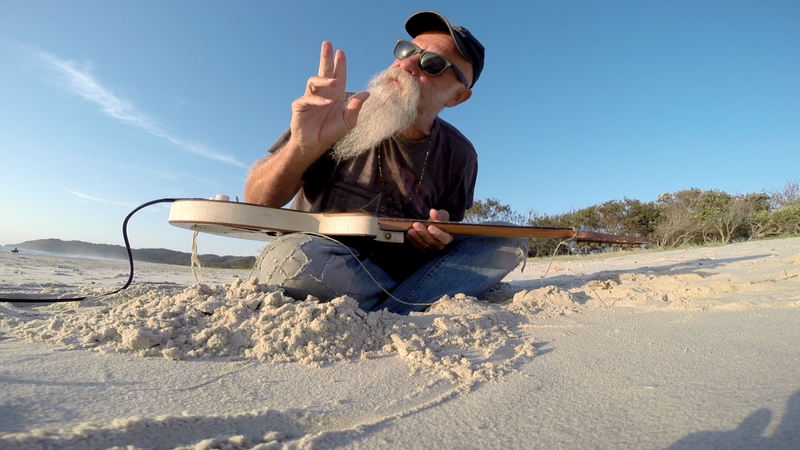 With new album, Can U Cook?, released in September, Seasick Steve will no doubt be serenading his devotees with new ditties along with the obligatory old favourites. 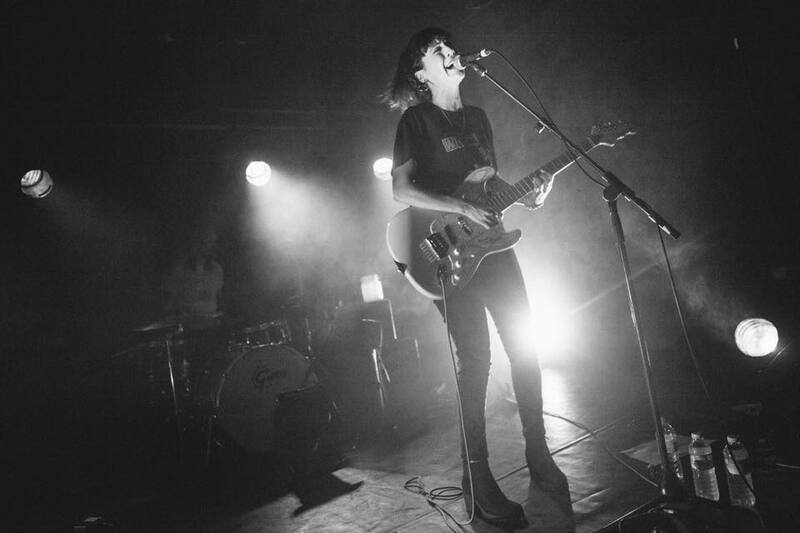 Bryde (Welsh singer-songwriter and formerly of Paper Aeroplanes, Sarah Howells), is teaming up with London’s Lyla Foy for a show at Jacaranda Phase One. Both artists are fresh off delivering new albums and if you’re not keen on Seasick Steve, then this one is definitely for you. Did we mention it’s free? Well, it is. 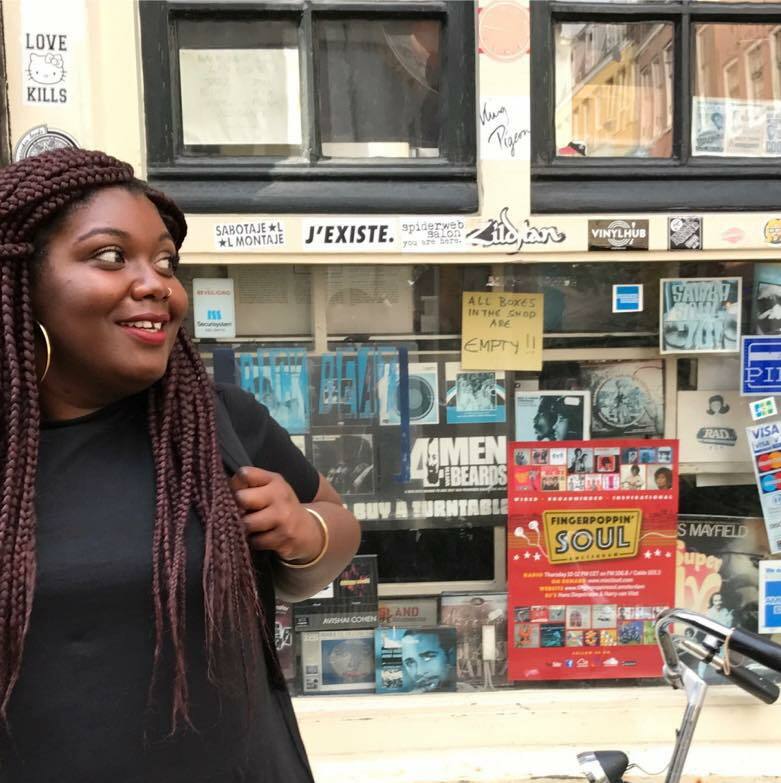 Nottingham-based Yazmin Lacey is bringing her blissed-out soul jazz vibes to 24 Kitchen Street. Having released two EPs in the last eighteen months, the latest being The Sun Dips 90 Degrees, this one is set to be the midweek pic-me-up we all badly need. Local emerging artist, Mersey Wylie, will be entertaining punters at Studio2 Parr Street with her The Skin I Live In EP launch. If you like your neo-soul and equally like your intimate spaces, then this night looks like a good prospect. 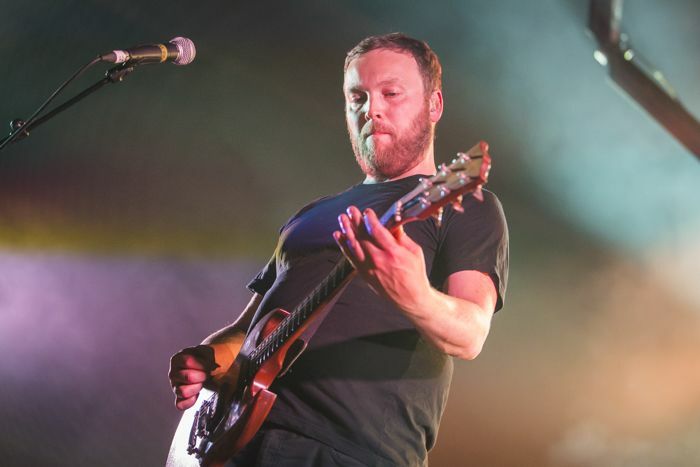 Given their mammoth discography, in fairness, Mogwai, could play three different sets on any given night and still wow and pulverise their audience. Glasgow’s favourite sons are in town on the back of this year’s Kin OST and last year’s Every Country’s Sun. With the Olympia providing the perfect backdrop for the architects of post-rock, it will surely be a night to remember. This one is going to be an out-of-body-experience, folks. Sean Bowie, better known to us as Yves Tumor will be greeting us to his only show up in the north. It’s some catch for 24 Kitchen Street, this. Yves Tumor’s new album, Safe in the Hands of Love, is an acerbic mash-up of ambience, electronica, dream-pop, hip-hop and noise. This one is an early show, too, so there’s no excuses – this is where to spend your Friday night. 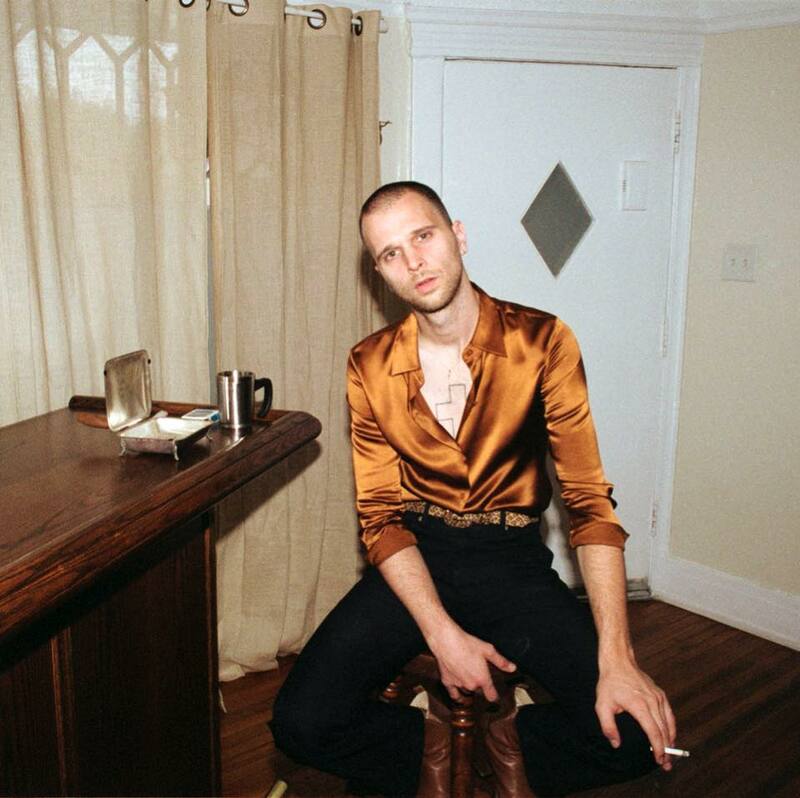 Eastpointe, Michigan’s Christian Berishaj, otherwise known as JMSN (pronounced Jameson), is bringing his synth-soul pop funk to Jacaranda Phase One. A music producer and video director in his own right, JMSN will be playing cuts from his latest long-player, Velvet. 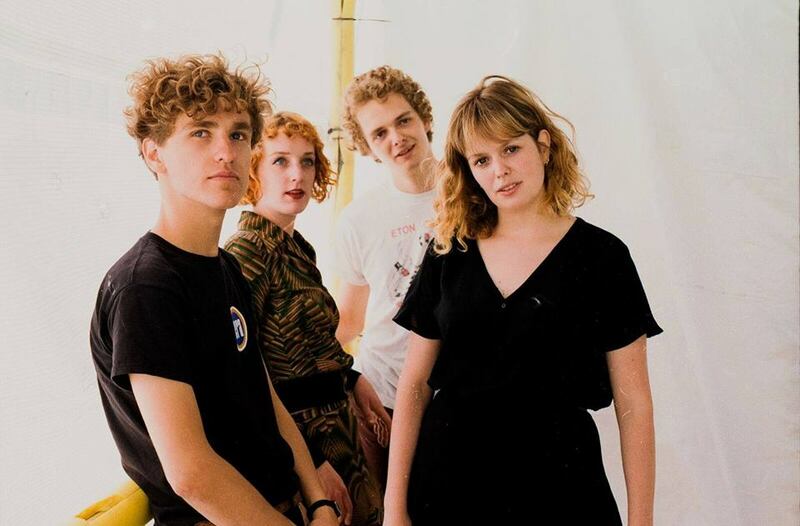 Amsterdam up-and-comers, PIP BLOM, are rolling through the north and have kindly included Liverpool in their travels to promote their new EP, Paycheck. 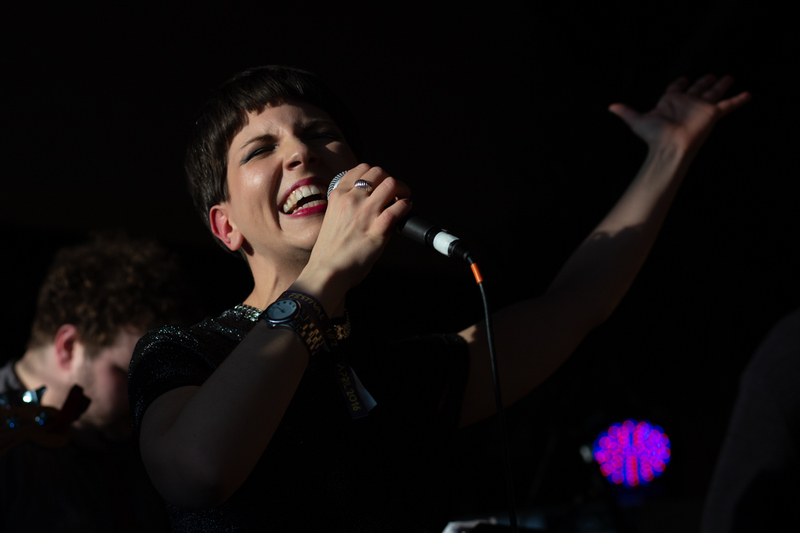 If you like your indie-pop and like a bevvie, then get yourself to The Shipping Forecast. We recommend the Kozel and lots of it.